The butternut squash came out more squashy than usual – much less like the soft, puddingy texture of sweet potato, more watery and stringy like spaghetti squash, a diluted version of the dense butternut from where the seeds originally came. 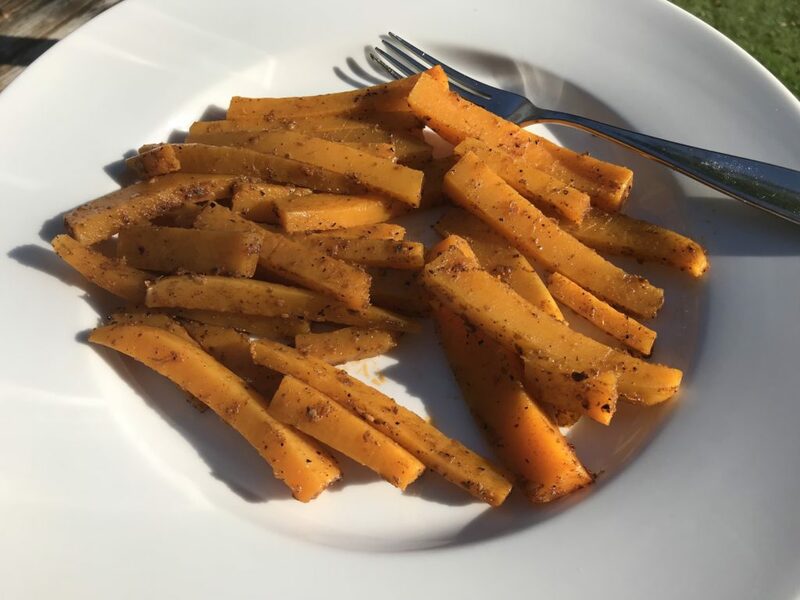 A suggestion from Steve Burnett: cut it into fries, toss the fries liberally in Burnett’s legendary homemade hot sauce and roast for 40 minutes to make spicy squash fries. If you like a skin on your fries, finish them off under the broiler for a few minutes. Hot, spicy and delicious. 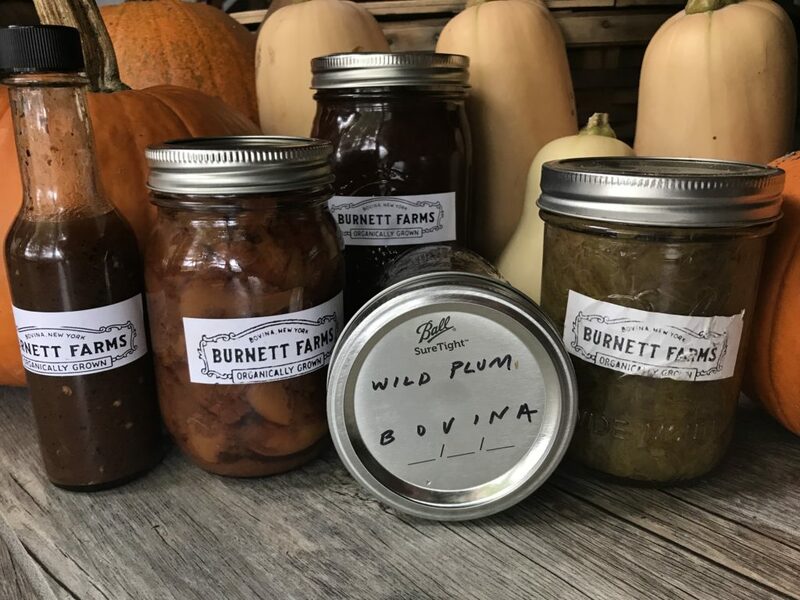 This entry was posted in Food and tagged Catskill Mountains, Catskills, Farms, I love NY, NY Farms, Upstate Food on September 29, 2018 by JNUrbanski.